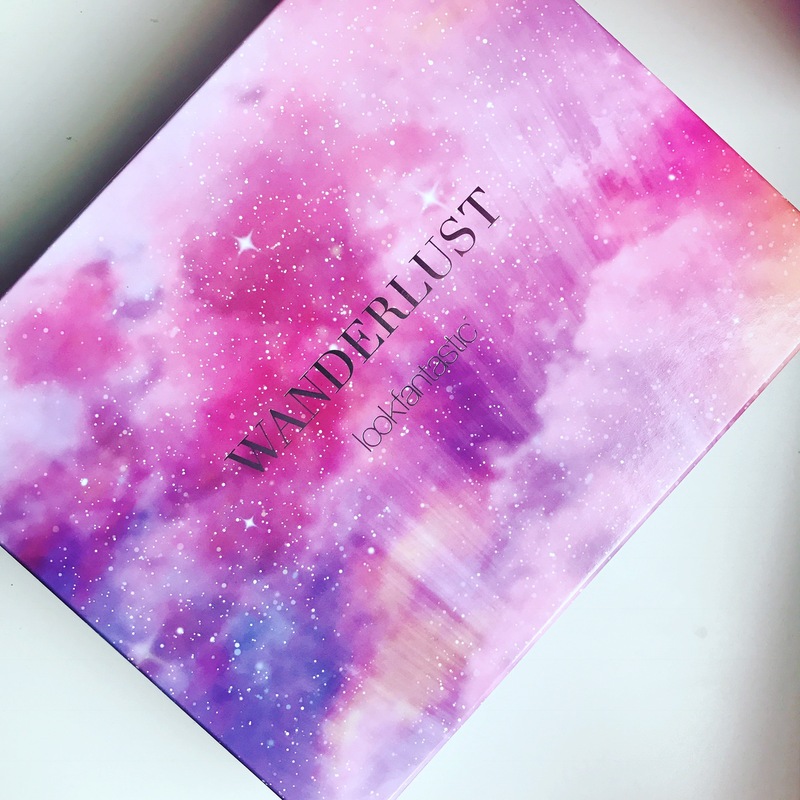 Follow me unboxing this month’s beauty box ”Wanderlust” from www.lookfantastic.se , let’s open it together:-). Let me say, the packaing is absolutely stunning and so excited to try this products. Inside the box: One of my favorite magazine from elleuk.com is going to perfect reading for the summer. A shampoo from Kérastase, my box included a Bain satin nr 1 (yeah!) perfect for my little dry hair, a neutral lipgloss shade from For Modelco collar between Hailey Baldwin, it has a gorgeous scent and feels creamy on lips. A snow-white loose shimmering pigment/eyeshadow from Bellápiere in color Exite. Facial radiance pads from First aid beauty, lets get that glow:-)!. A lightweight hydrating moisturiser from Balancreme Natural skincare (free from paraben, mineraloils, sulphates, petroleum…) and finally a Rosewood Reviving mist from Monu with my favorite scent rose (whop whop). Look fantastic beauty box is a monthly subscription, you can find more info here www.lookfantastic.se.